Bubble tea sure sounds fun and for those who love it, the drink is something different and delectable. Also known as pearl milk tea, bubble milk tea, or boba, bubble tea is a Taiwanese-invented tea drink which contains tea, milk, sometimes fruit, and usually sugar or sweetener. Tapioca pearls and/or jellies are added for a unique texture that is strangely addictive and always delicious. Here are some spots around the world that make bubble tea to boast about. 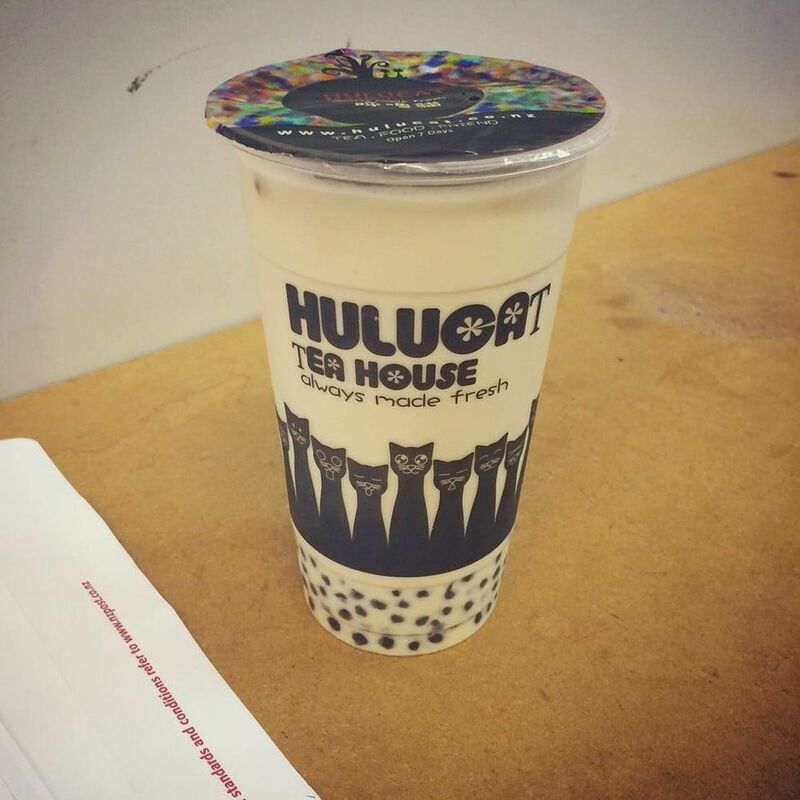 If you are vacationing in the area and crave a cup of bubble tea, head to New Zealand's Hulucat Tea House for a drink that's just as good as the destination. They have dozens of tea drinks to choose from, from the milky to the fruity to the unique, served warm or cold. 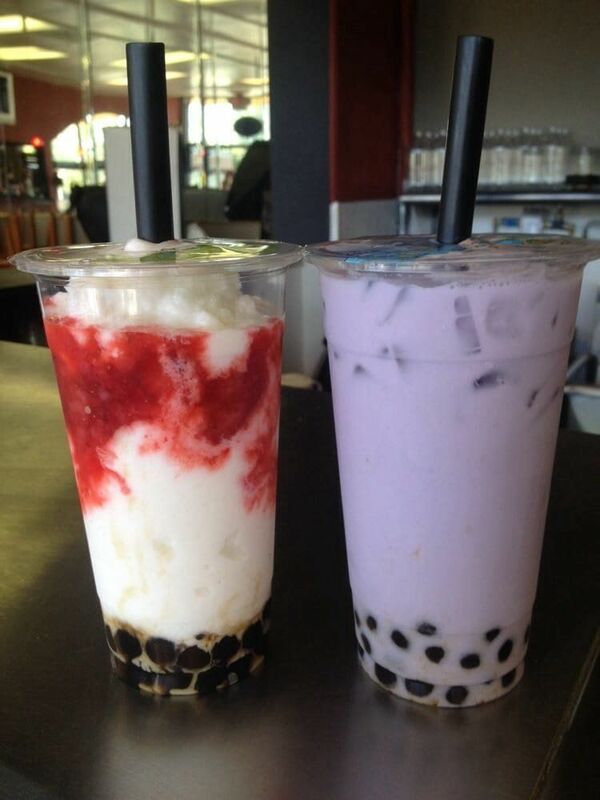 Consider their fresh taro milk green bubble tea for something special. Along with bubble teas, Hulucat Tea House offers slushies, "cream crusties" which are like milkshakes…but better, and even something to nosh on including popcorn chicken, and kumara (fried sweet potato) chips. Head up north to Maine and see what all the "Maineia" is about at Bubble Maineia. 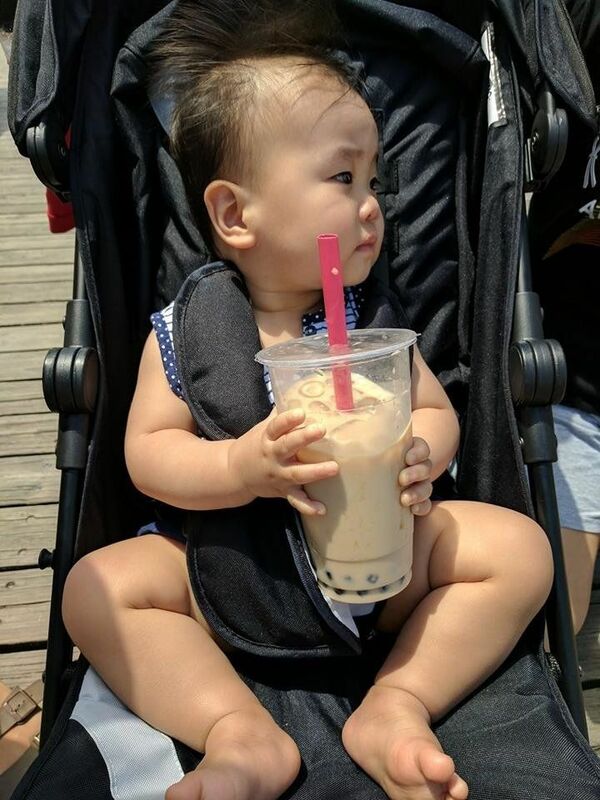 Owned by a Taiwanese family, this popular spot offers bubble teas with or without tapioca balls in a bunch of tasty flavors like green apple, almond, honeydew, papaya, and plenty more served warm or over ice, not to mention smoothies, ginger milk teas, and frappes. Hungry? Order some Chinese steam buns, noodle dishes, wontons, or dumplings. Finish off with "milk snow," a shaved ice frozen desert you can top with everything from sprinkles to nuts to crushed cookies to more tempting tapioca pearls. If you're sweet on Sweden, stop in to All My Tea House of Bubbles for a bubble tea to tickle your tongue. This tea room is all about great taste and made-to-order beverages that make bubble tea even more unbelievable. 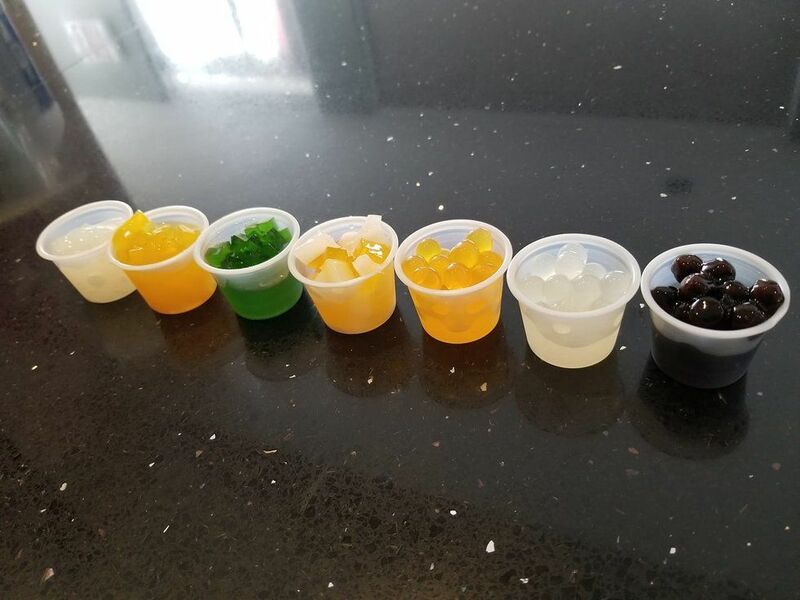 Choose from juice balls and jelly to add to your drink – lychee, mango, tapioca, cherry, and more. 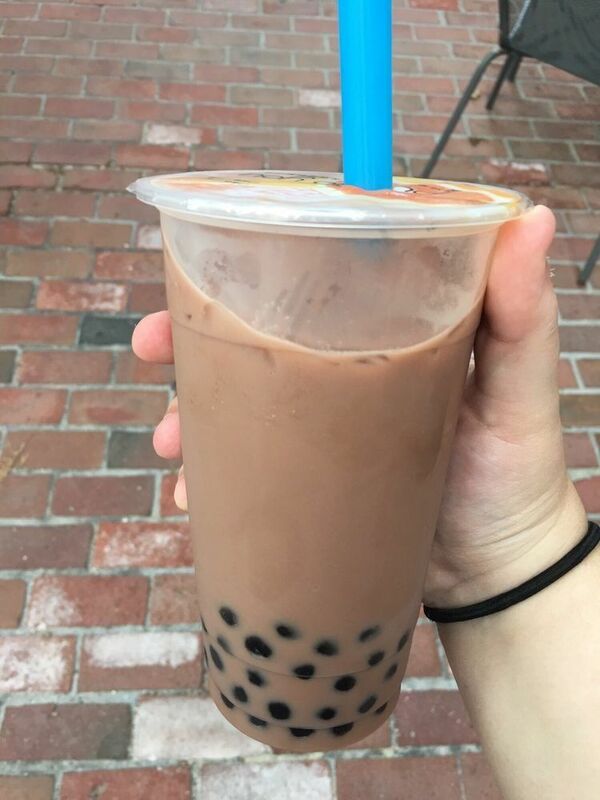 Plop 'em into bubble tea which is offered in flavors including spiced chai, vanilla, hazelnut, black tea, and caramel. And not only is the bubble tea top-notch, but the service is just as special. One visitor raved, "The tea was cold and refreshing and somewhat a new experience! The people working here are the loveliest, kindest people I've met." Sunshine and sipping go hand-in-hand, so when you're in San Juan, be sure to get a taste of New Taste, particularly their bubble tea. The Chinese/Japanese restaurant has outstanding food, but when bubble tea is top of mind, this spot serves some of Puerto Rico's finest. You can choose from their tapioca temptations or fill your tea with jiggly jellies. Options such as red or green bean, coffee, and green tea are delicious when added to honey lemon green tea, passion fruit black tea, milk tea, or any of New Taste's bounty of choices. While their bubble tea is the best, save room for some appetizers and entrees. Bubbles and beef teriyaki sound like a match! Jersey summers on the boardwalk will get you thirsty, making a break at Bubble Tea & Beyond a must. The casual eatery is a favorite of the bikini-clad crowd looking for something sweet and refreshing on those lazy weekend afternoons. Bubble Tea & Beyond draws in the passers-by with flavors like almond cream, kiwi, jasmine green tea, pina colada, and mango to satisfy their sweet tooth. They serve snacks too – choose from sushi rolls, fried clams, butterfly shrimp, calamari, and more. Clearly, they go beyond bubble tea at Bubble Tea & Beyond. Portugal: Bobalicious Bubble Tea & Co. 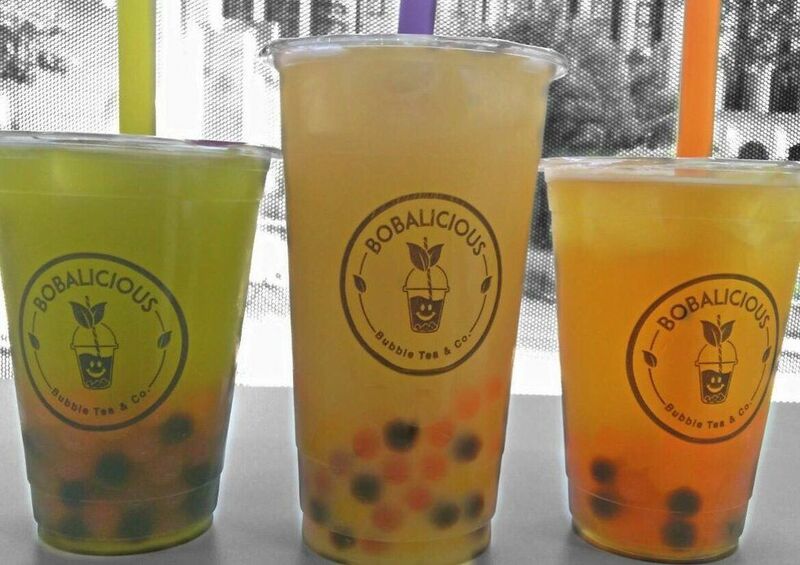 Bringing on the bubbles in Portugal, Bobalicious Bubble Tea & Co. is the place to go for bubble tea that is exotic and exquisite. You start with your tea base, either milk tea, fruit tea, pure tea, special tea, or mocha tea, and then choose a flavor. From apple pie to matcha to "strawberry feast," the options are not your everyday fare. Paired with those chewy tapioca pearls, these drinks are out of this world, although you can't forget you're in Portugal when you step outside in the sunshine. California is full of bubble tea joints, but when you're in San Jose, one popular spot is Boba Pub, a cozy café-style establishment. Known for their milk and fruit teas, fruit smoothies, and noshes, Boba Pub is all about freshness and fun. 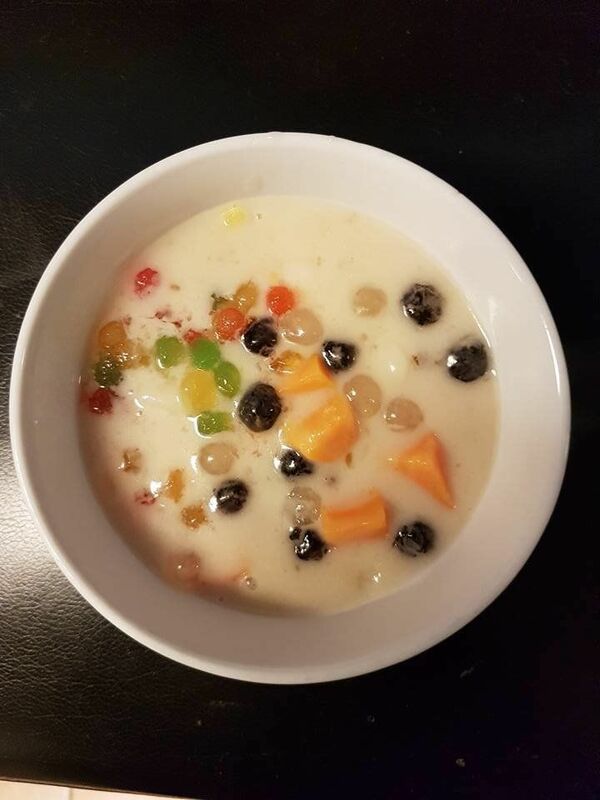 When you are in town, get your bubble tea at Boba's and be sure to try something different like an avocado smoothie with added tapioca pearls, "wintermelon" summer tea with jellies, or taro ice milk with aloe vera. The milk teas are smooth and creamy; flavors such as coffee milk tea, Thai tea (with an option to add on ice cream! ), and roasted oolong are menu items you don't see every day. Garlic fries, chicken wings, and Pho noodle soup will satisfy your savory side while the drinks deliver the sweetness. Bottoms up to bubble tea!